Latvia – a small piece of the Baltic lands. You know the price of the small joys of life are able to equip, so there remained many more wonderful sights of the Middle Ages. A special place in the life of every Latvian capital of Riga takes. Everyone should at least once in a lifetime to visit the capital, to see its unique attractions. Riga – a wonderful place. Here, people everywhere are able to keep up, not in a hurry. 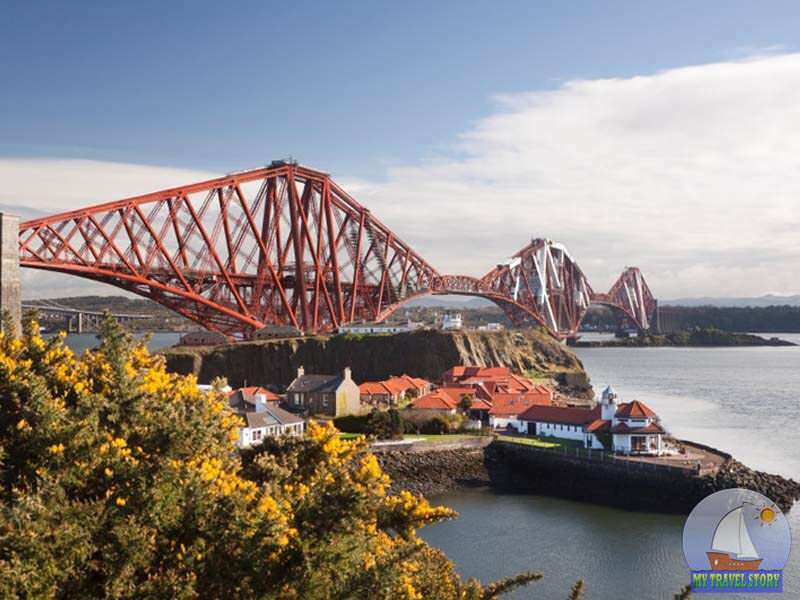 But why hurry when you can enjoy a cup of coffee in a cozy restaurant or just walk through the streets, looking at the beautiful architectural monuments. Attractions Riga – extraordinarily beautiful combination of medieval architectural heritage and modernity. In this article you will learn about the beautiful sights of Riga – Riga Castle, learn interesting facts about the Duomo, you will be delighted by the Machine Museum in Riga and just admire the modernist architecture of the historic center of Riga. By the way, the capital of Latvia – a recognized European leader of this style. The Protestant Cathedral built back in 1211 and is part of the historical center of Riga. Attraction perfectly preserved with all the stained glass windows, pristine interiors and facade. The Duomo boasts a rare organ with over 6,500 pipes. It was established back in 1844, and it breathed new life into an ordinary medieval cathedral of Riga. Began to carry out organ concerts on a regular basis, he formed the famous Boys Choir, listen to that and now receives thousands of residents and guests of Riga. 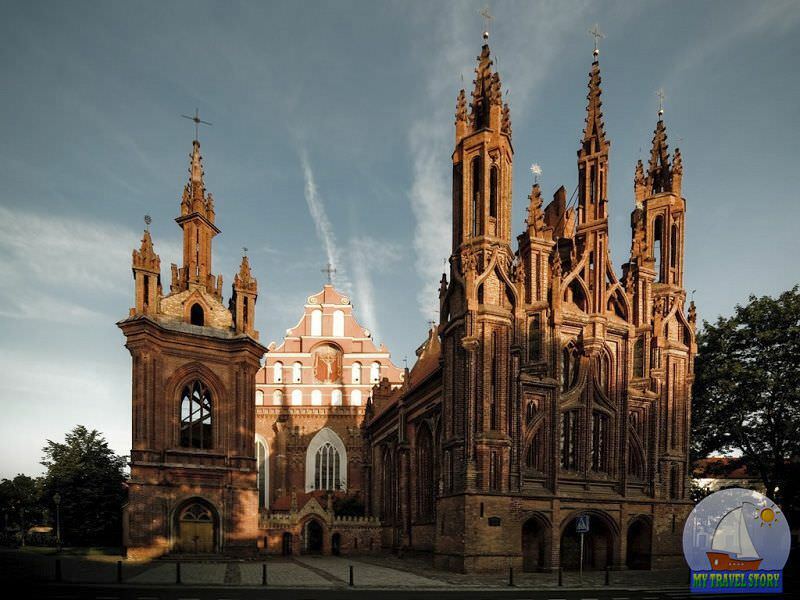 At the moment, the cathedral includes a list of the best sites and monuments of the capital of Latvia. Most visitors enthusiastic about the Dome Cathedral, and about half of the wish ever again to visit him. Being on a tour of the sights of Riga, do not forget to visit this beautiful place. 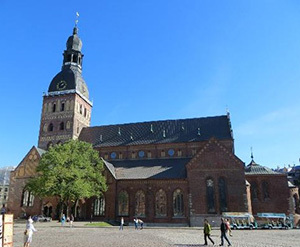 Everyone knows that the capital of Latvia – a city with centuries-old traditions and history, so an important part of any tour in Riga are the excursions to historical monuments. This is probably one of those sites, without which it is impossible to imagine that a European city. 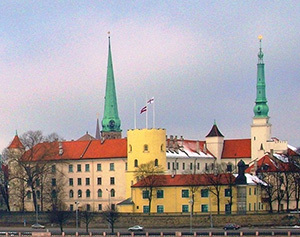 Riga Castle was built in 1330 on the site of the original settlement of Riga. For a long time it was used as the residence of the Livonian Order (mid XIV). 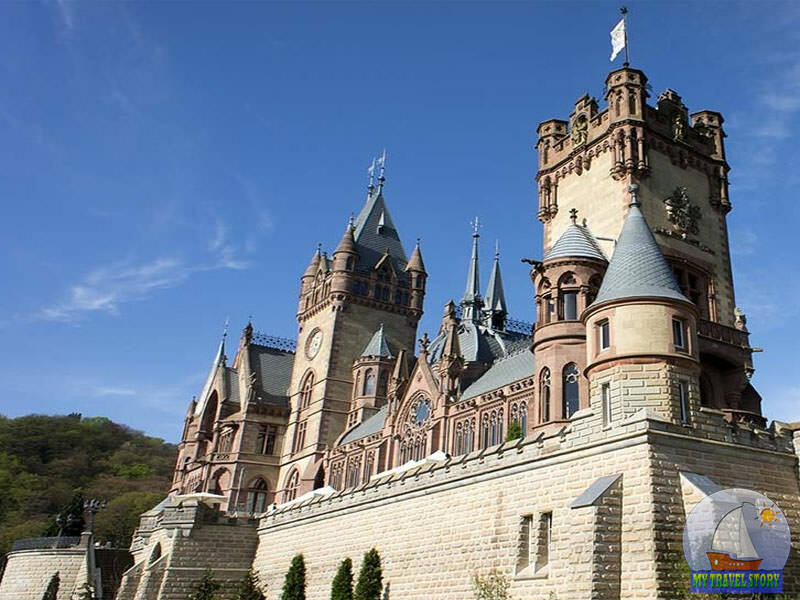 Distinct features of the castle is its yellow color, so everyone knows where it is, and tourists find the attraction is not difficult. For hundreds of years of its existence it served as a residence, home, office, and even a museum, but the story was not so favorable for him as other historical monuments in Riga. During the Second World War the castle served as a place of dislocation of the occupiers, so it was completely destroyed in the fighting. Recovery occurred over time. Now it is completely impeccably renovated and used as a house of Latvian President. On the territory of the attractions functioning Latvian Museum of Foreign Art, and the Museum of Literature and History of Arts named after Rainis. Everyone knows that the residents of Riga, as well as all Latvians, like cars, especially old cars. 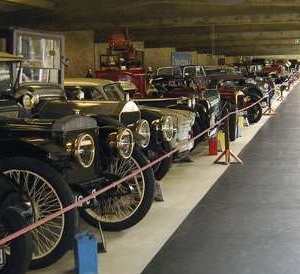 This is a unique place where collected old cars, bicycles and motorcycles. It is interesting to know that all the exhibits in excellent condition and even on the move. The exhibition Riga unusual museum presents not only the machines from different countries, ages and grades, is next to the machines are wax figures of their respective owners. There are many machines of outstanding individuals, but we suggest you to see them in person, touch and even test. About 40% of all the architectural sights of Riga’s Old Town district filled with art nouveau. It is interesting to know that the capital of Latvia, is a leader in the number of attractions in this style. 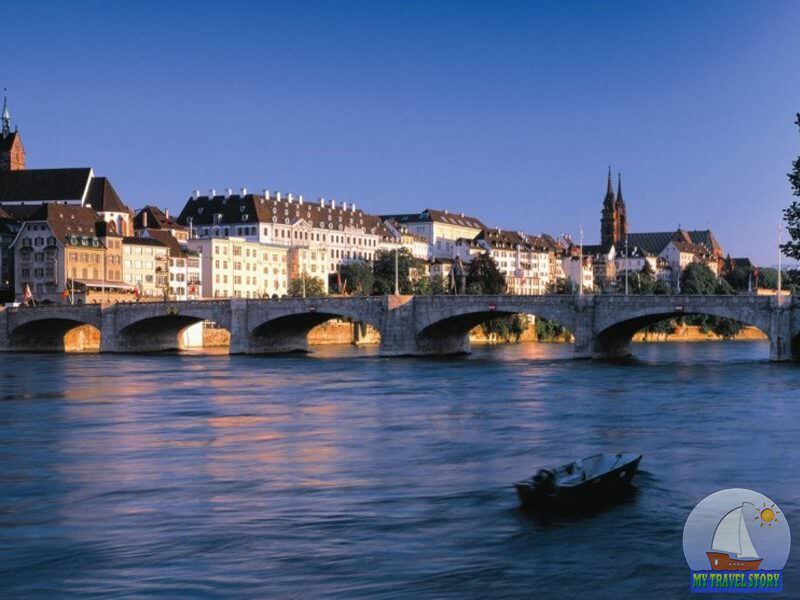 Almost all the buildings date from the early twentieth century. We can say that Riga – a luxurious museum, designed in Art Nouveau style. That’s why much Riga is guarded by UNESCO and strongly supports the original appearance of all its attractions. 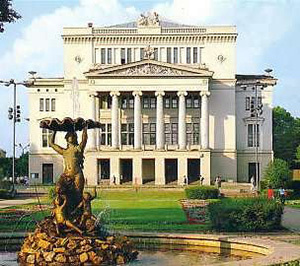 Latvian National Opera – one of the best attractions of the XIX-th century. It was built in 1863 the St. Petersburg architect Ludwig Bonstedt. This magnificent architectural structure in the spring and summer is the most popular tourist attraction in Riga among photographers. Tours of the building of the opera takes place at 5 pm every Friday, and are a very popular tourist attraction in Riga. You will also be interested in a variety of classical music concerts. By the way, Richard Wagner was a conductor of the musical theater in Riga from 1837 to 1839. There are regularly held various solo and group shows. 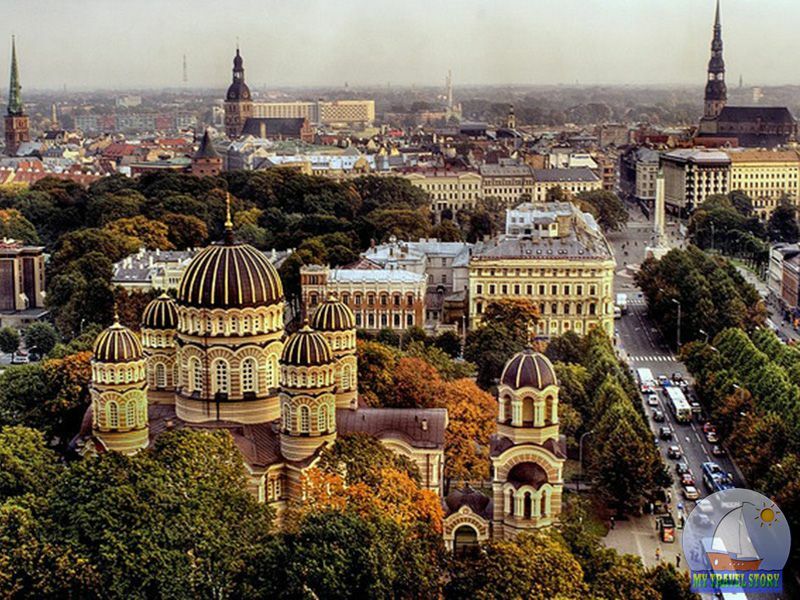 You wish to learn about Riga and its sights? Then our article for you. Interesting information, fine registration will not force you to miss.